Over the past couple of weeks, I have been exploring the 2017 Deloitte Global Human Capital Trends report, which looked at the challenges ahead for businesses and HR professionals. The report is based on analysis of a survey of more than 10,400 business and HR leaders globally, and noted ten trends. 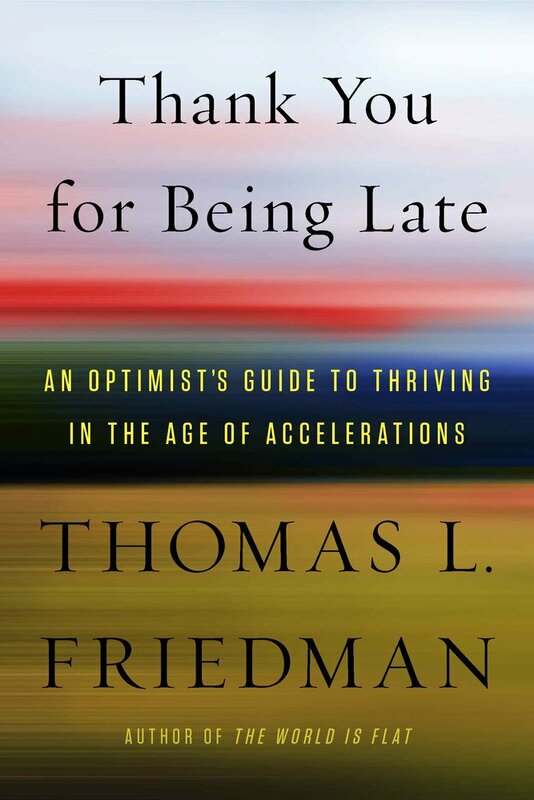 Over a series of posts, I have been looking at this report from a faculty development perspective, but folding in thoughts generated from reading Tom Friedman’s new book, Thank You For Being Late: An Optimist’s Guide to Thriving in the Age of Accelerations. Think about that statement. When the world went flat, all corners of the world were connected and connected with high bandwidth. At the same time…and due in large part to those connections and the continued advances of Moore’s Law, machine learning made the potential for handling complexity effortless. With the huge data available on the cloud, Google can now translate English into any language (and vice versa)…not by programming grammar…but by letting the program compare examples of translated text and look for statistical patterns. Friedman pointed out that when Google got rid of linguists and brought in statisticians, accuracy of language translation went up. 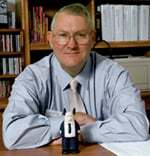 Now the same thing is happening with speech recognition, and we are approaching the old Star Trek standard of a universal translator. Now, conceptualize how that “something interesting” will play out in higher education. The Deloitte report noted that automation, cognitive computing, and crowdsourcing are paradigm-shifting forces that will reshape the workforce. With AI impacting almost every field, every field will have to identify those “essential human skills” that will differentiate their business and make them competitive. This obviously will also impact what higher education is doing to prepare the workforce of the future…which in turn impacts what faculty need to do. The report suggested that the essentially human parts of work – empathy, communication, persuasion, personal service, problem solving, and strategic decision making – are becoming more important, which raises the importance of a diverse workforce. The report noted that when one considers organizations as networks, it becomes clear that diversity and inclusion can enhance organizational performance. And diversity is not just gender or ethnic considerations, but diversity of thought as well. Now consider faculty development in this accelerating future. The gold standard regarding faculty used to be tenure-track processes. But in an accelerating future, tenure is simply a waypoint towards an undefined future. The half-life of the skills and expertise one brings in to tenure will erode rapidly. More importantly, thanks to cognitive computing, some aspects of “teaching, research and service” could easily be automated. This is not bad. Friedman points out that the future will involve teaming of humans with machines. Rather than a TA, we might have Siri or Alexa or some other cognitive device to help us … and learn with us. What parts of teaching, research, and service can be automated, and what parts do faculty provide added value? How do faculty reskill … and help students reskill as technology evolves? What new learning can be (or should be) crowdsourced? What does this mean for curriculum design? With all this change, time becomes a precious commodity. How do we redesign faculty (and student) work to be open, collaborative, digital…and yet leave time for exploration and discovery? Will new roles emerge beyond tenure-track, term, and adjunct faculty? How will faculty development evolve to meet these new roles? With the world moving to more personalized experiences, will we now have personalized faculty development? No easy answers…but complacency could be our biggest barrier. We have to assume that the faculty development model of the past will not fit an accelerating future.